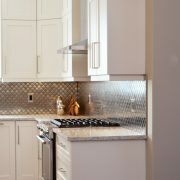 Take a quick look at your kitchen cabinets. What do you notice? If you’re seeing what most people see, it’s mostly doors. Think about what kitchen cabinets in the San Diego remodeling scene and the rest of the world are — basically a box, mostly unfinished on all sides except the face, with a door attached. And, with the trend for the last decade or so being “full overlay” or “Euro-style” cabinets and doors, on many new kitchens, the doors will be the only thing you will see on the exterior of your kitchen cabinets. With this said, you would think that cabinet manufacturers would be pushing the envelope to develop new cabinet door styles and profiles to meet the whims and wishes of San Diego remodeling clients — a sophisticated lot always looking for the newest in design and remodeling options. Not so. 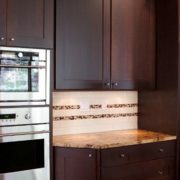 In general, when it comes to cabinet doors, there are really 3 basic styles: slab, recessed panel and raised panel. Within these three basic styles, different trim options, moldings or other applications are used to create different looks. By using these various options when designing kitchen cabinet doors, literally, an infinite number of styles would be available. However, as with anything, an unlimited choice often leads to unlimited confusion. And, generally speaking, most of the really cool and popular door styles have already been designed. 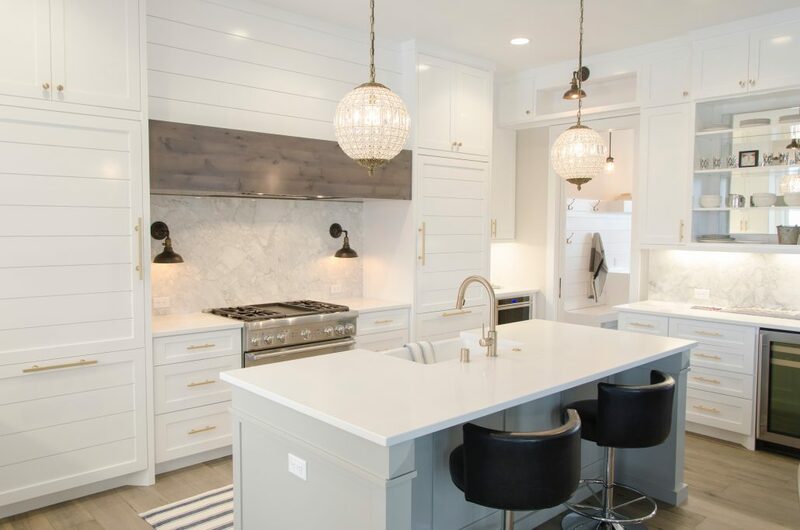 Interestingly, we find that often when our clients are agonizing over their final selection for their door style in their San Diego kitchen remodel, the difference is either a very big one or a very small one. In other words, our clients may be torn between a shaker style door (which is transitional and, depending on the pull hardware used can be either traditional, contemporary or anywhere in between) and a raised panel door — or, they may be unsure as to whether they want that extra line of detail on the inner edge of their recessed panel door…or not. 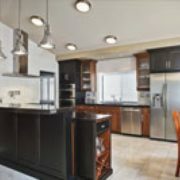 Leaning on an experienced San Diego kitchen remodeling contractor or kitchen designer should help to clear up this confusion and get your project moving forward. There’s nothing worse than having your San Diego kitchen remodeling project unable to get through the doors…pun intended! 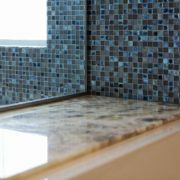 Take away all the confusion and leverage our extensive experience in San Diego kitchen remodeling by contacting us today. 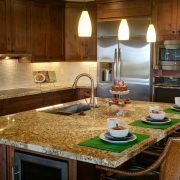 Sushi and Kitchen Remodeling in San Diego Home Remodeling and Glass, How Clear Can It Be?